With day one about to wrap up one booth has our attention as its a mix of artists from the West and the East with the inclusion of our favourite artists! 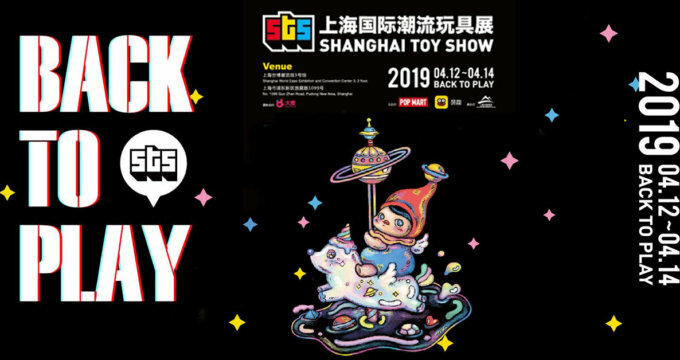 Moi Moi Mota and 19八3 toy booth at STS 2019 has been showcasing plenty of prototypes, exclusives and one of a kind releases on the first day. Day two will have extra releases and artists there at the booth ready for you to take some selfies, HA. Below is a little taste of what to expect at booth number B23 and A69.